Sir Michael Hopkins founded the Practice in 1976. 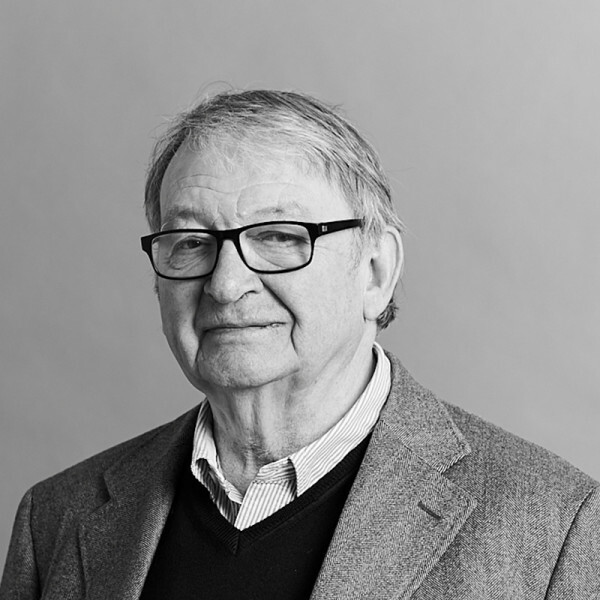 He has been awarded a CBE and Knighted for Services to Architecture, and won the RIBA Gold Medal for Architecture in 1994 (with Patty Hopkins). He is also a Royal Academician, a recent Trustee of the British Museum and a past President of the Architectural Association.